This first item may be a stretch as far as “Tech Tips” go, but we are going to share anyways! If you have a thirst for knowledge, then we have a fun tip for you. 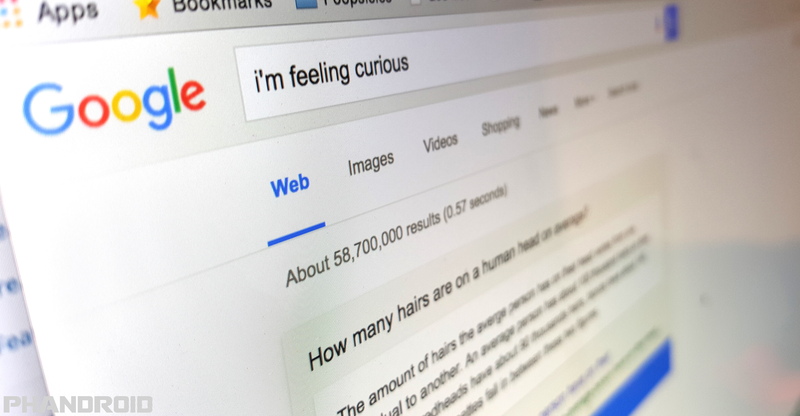 If you type “i’m feeling curious” into your Google Search, Google will provide you with a random fact about science, history and more Give it a try! If you have an iPhone with iOS 10 or later, you can explore a neat feature that can help you get to bed on time. In the “Clock” app, there is a “Bedtime” setting that allows you to customize an alarm that alerts you when it is time for bed. There are some non-traditional alert noises available including “Birdsong,” which features the sound of birds chirping. Sleep tight! Are you one of those people who has dozens of applications, browsers and files open on your computer at once? If so, it can sometimes be hard to keep track of everything. 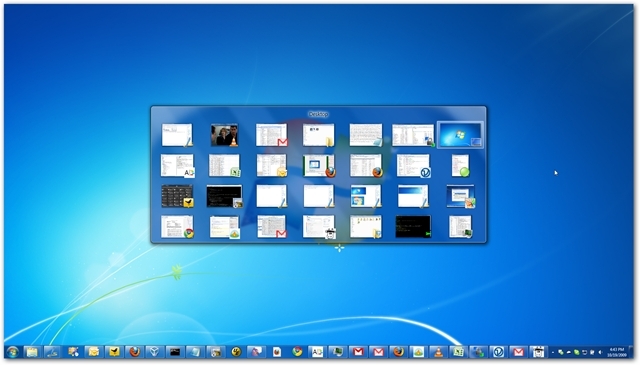 For Windows users, hitting the “Alt + Tab” keys will bring up a window showing all of programs running. This will allow you to select what you would like to view next, rather than having to minimize everything else to find it.